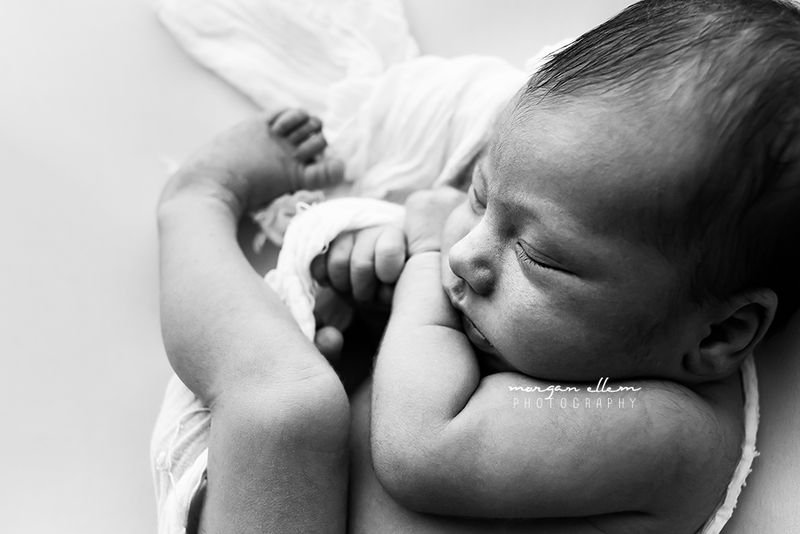 Twelve day old Rocco was just the sweetest little soul for his newborn session this morning! 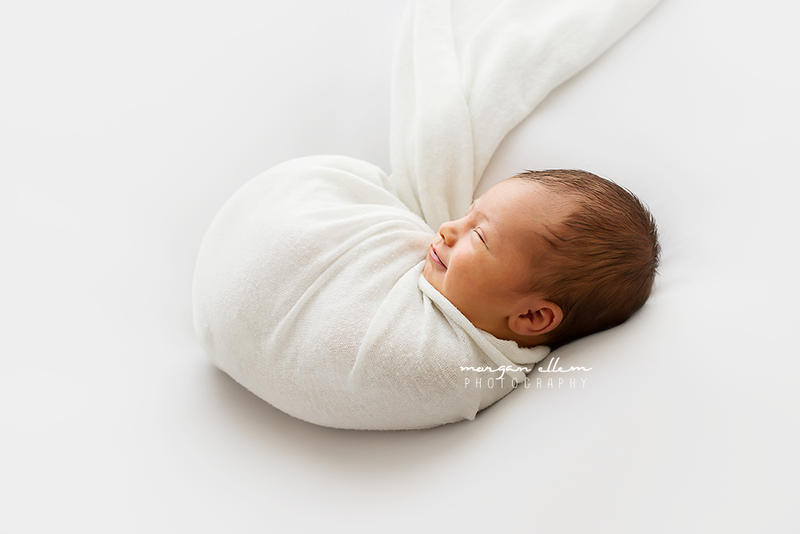 So tiny and perfect, he loved being cocooned up and snuggled tight. Such a calm little babe, I think he is really enjoying his new life earthside, and it's obvious that his beautiful parents are just smitten with him.